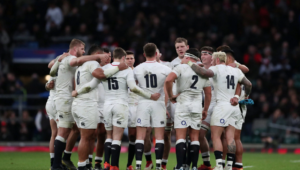 Folau has become caught up in another scandal after once again sharing his views on the LGBTQ+ community. The 30-year-old first shared his controversial sentiments on Instagram, posting an image which stated that ‘hell awaits homosexuals’ and those guilty of other ‘sins’. 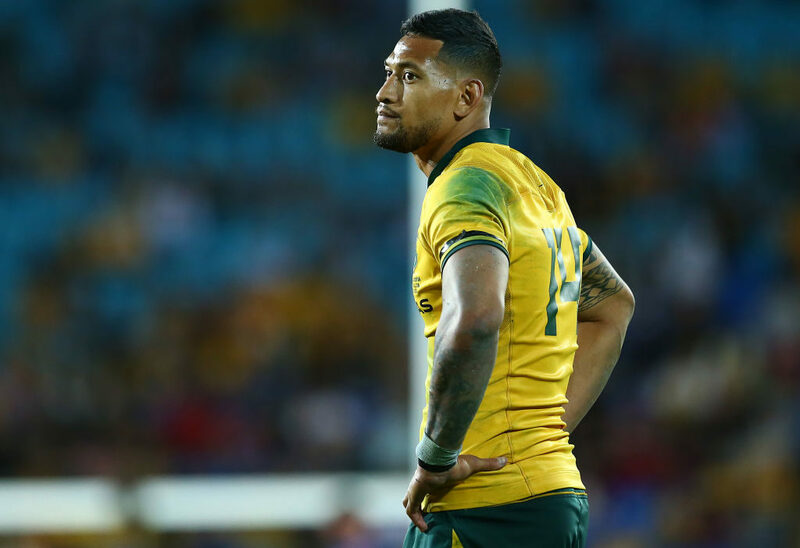 On Wednesday, Rugby Australia was said to be investigating the matter, and on Thursday released a statement confirming that Folau faced the sack. 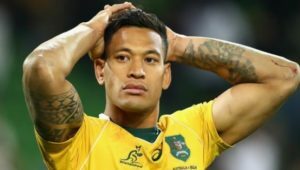 ‘Rugby Australia and the New South Wales Rugby Union have made repeated attempts to contact [Folau] both directly and via his representatives on Wednesday, and at this point he has failed to communicate directly with either organisation. ‘Whilst Israel is entitled to his religious beliefs, the way in which he has expressed these beliefs is inconsistent with the values of the sport. We want to make it clear that he does not speak for the game with his recent social media posts. 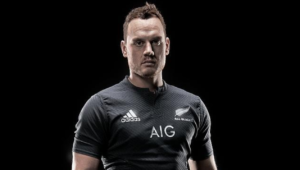 ‘Israel has failed to understand that the expectation of him as a Rugby Australia and NSW Waratahs employee is that he cannot share material on social media that condemns, vilifies or discriminates against people on the basis of their sexuality.